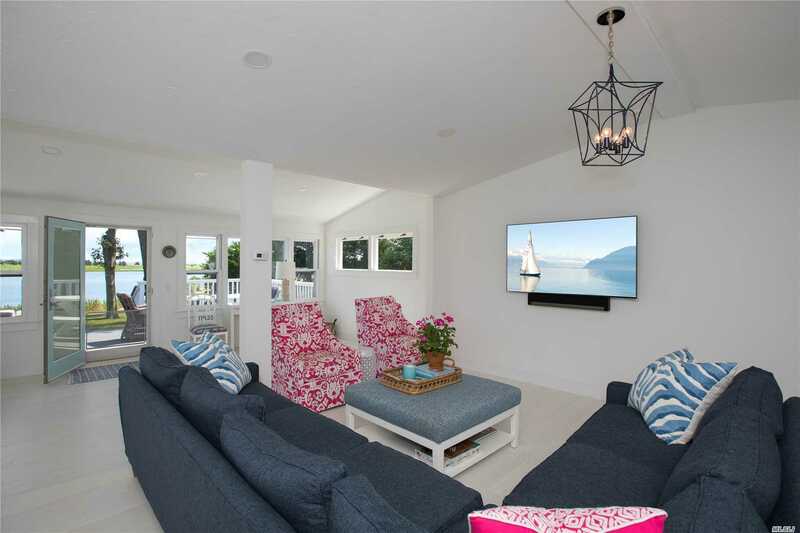 White, Bright & Beachy! 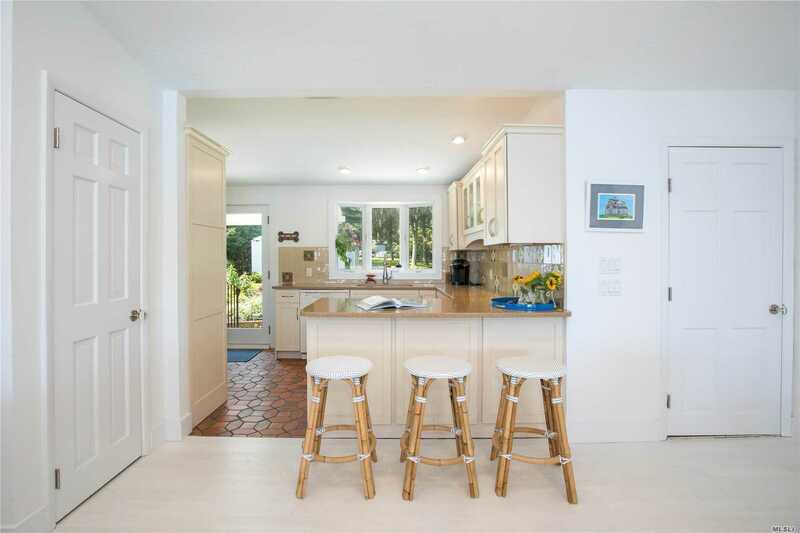 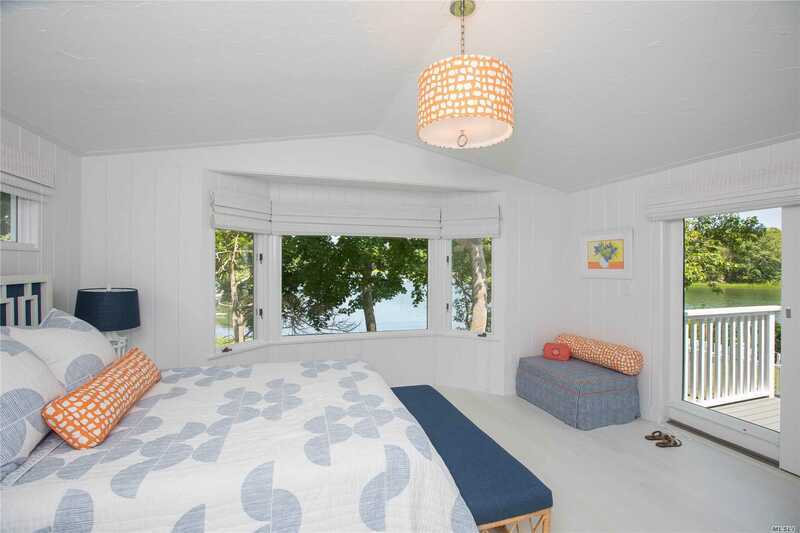 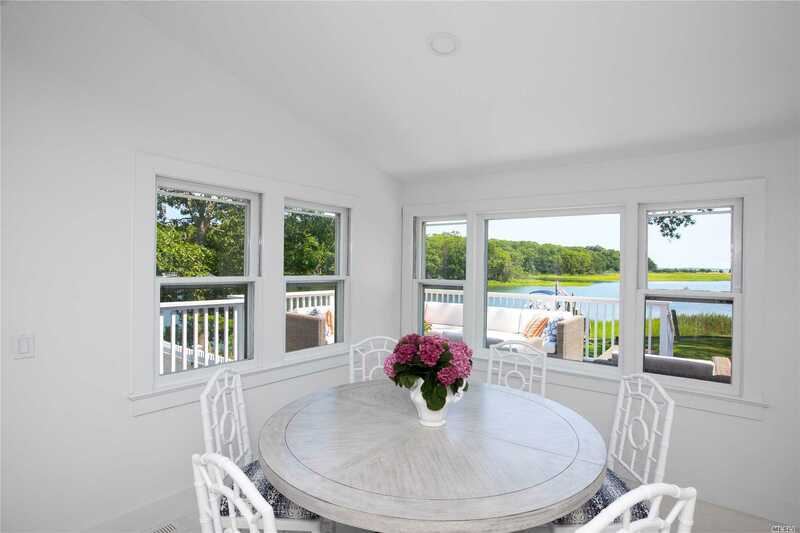 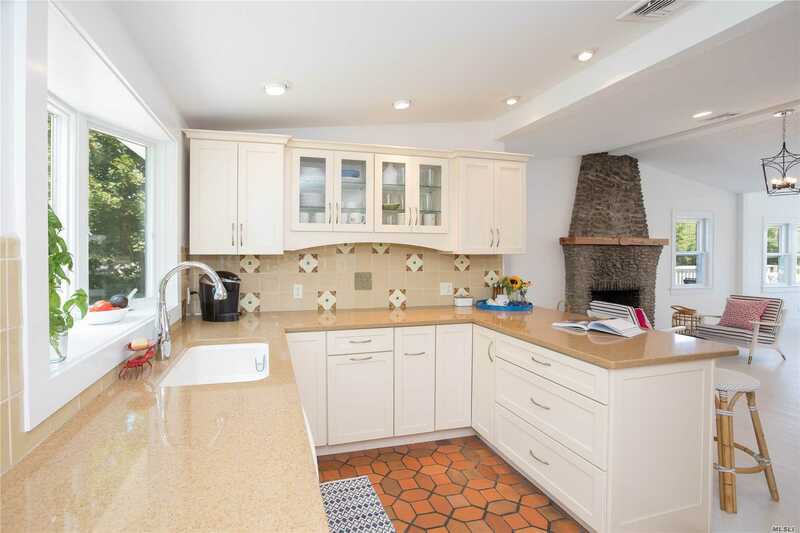 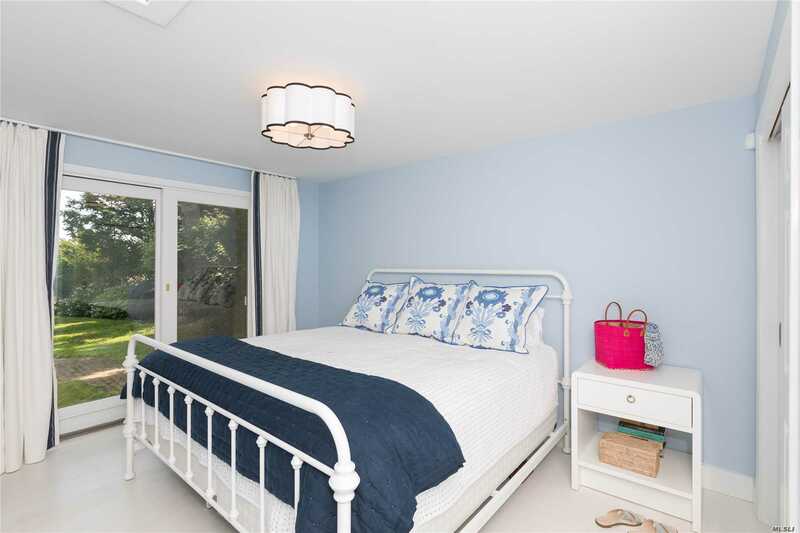 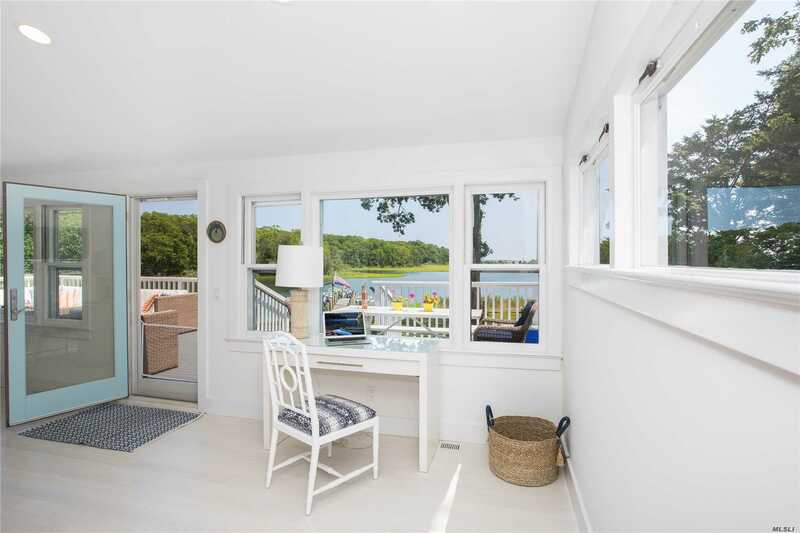 Newly Renovated North Fork Waterfront Cottage. 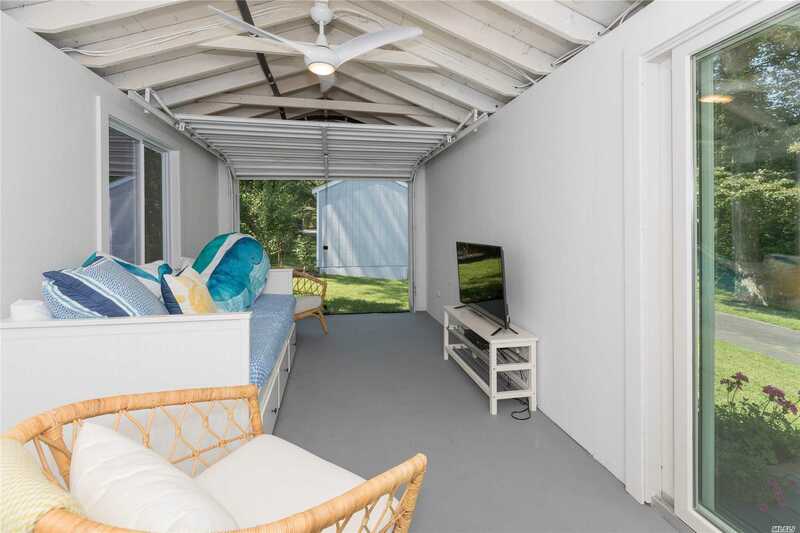 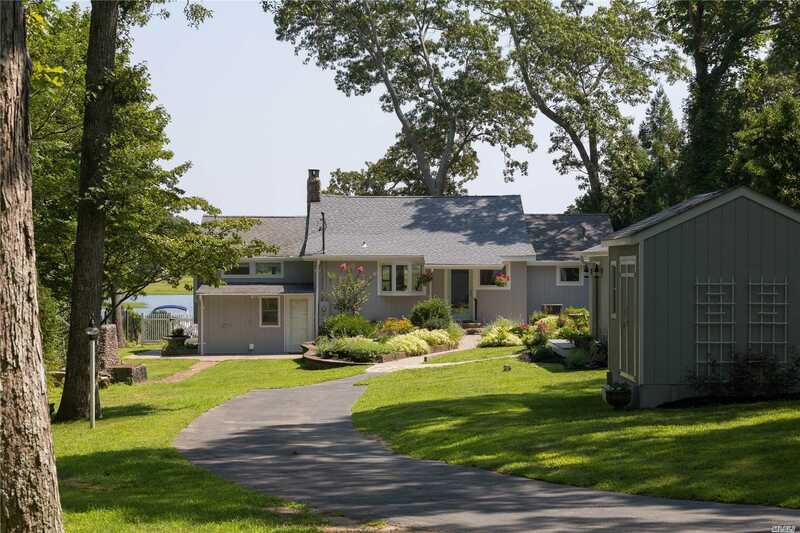 Open Flr Plan W/Living, Kit, & Dr, All Leading To A Wrap Around Deck W/Views Of Creek & Bay.1 King Bed, 1 Queen Bed & 2 Full Baths On Main Level. 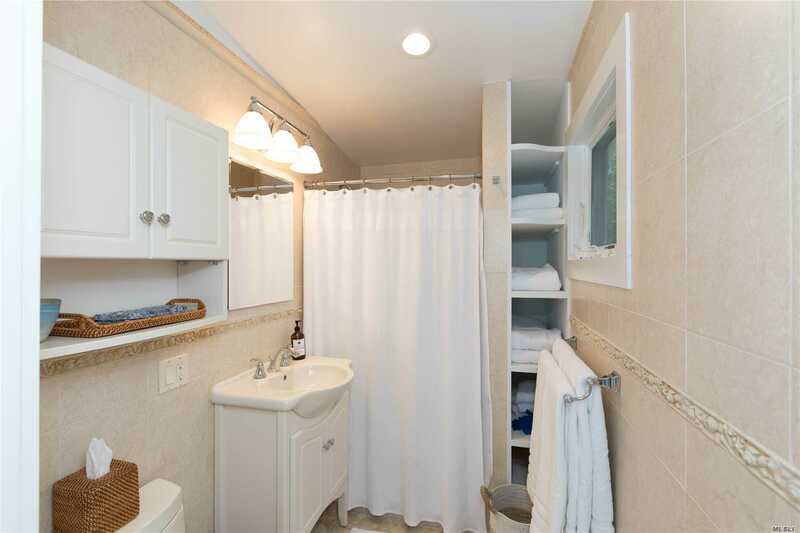 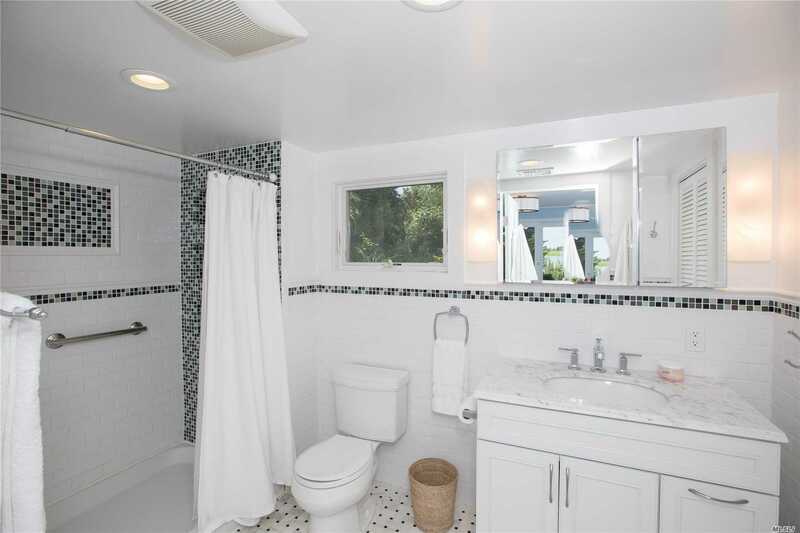 2 Queen Beds & Full Bath On Lower Level. 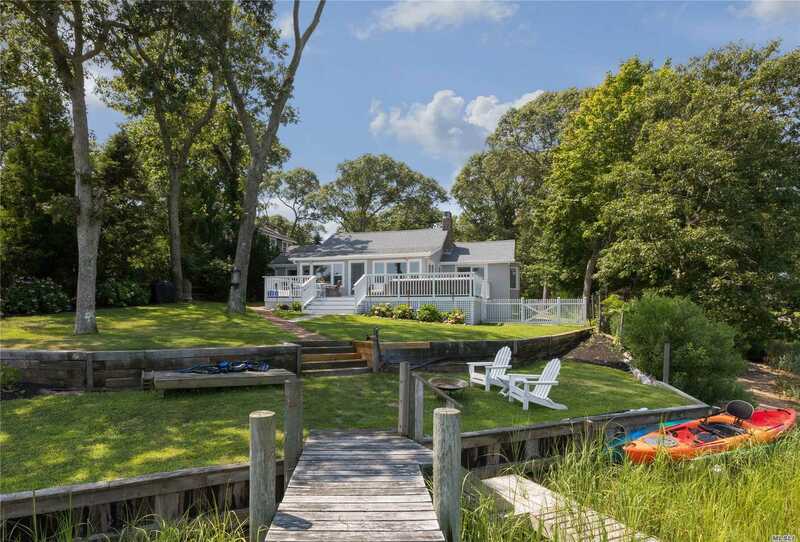 Bring Your Boat Or Use The Kayaks, Deep Water Dock W/ Bay Access. 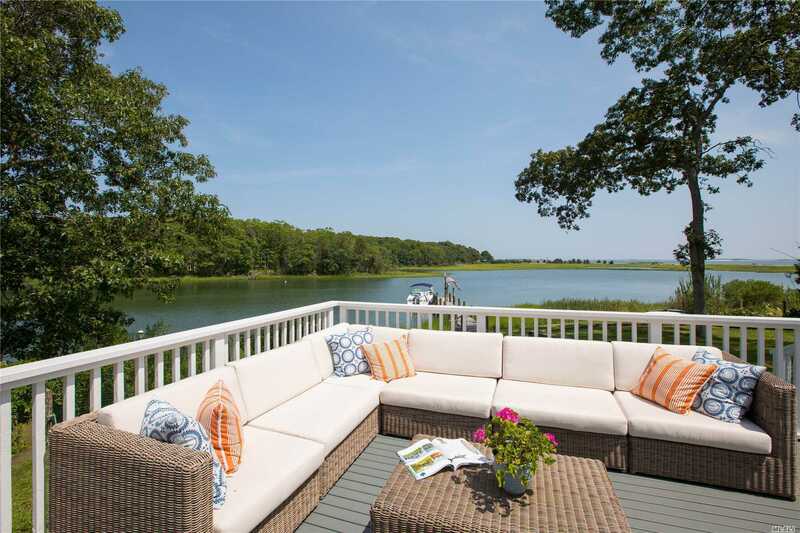 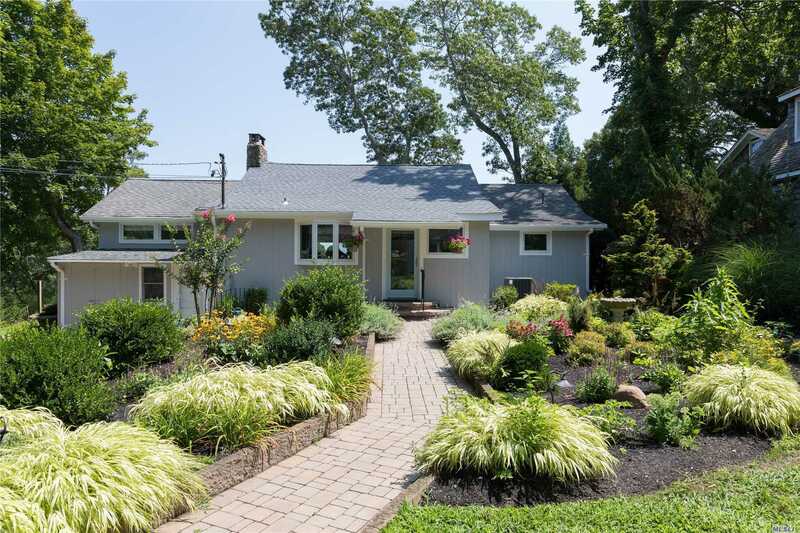 Close To Nassau Point Causeway Beach, Wineries, & Restaurants. 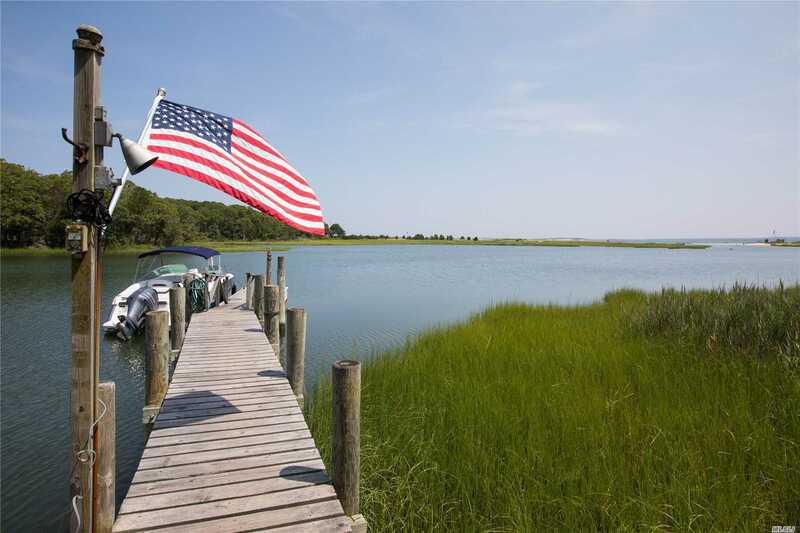 Two Week Min $6K Off Season $10K Dec Holiday, $25K August-Labor Day.